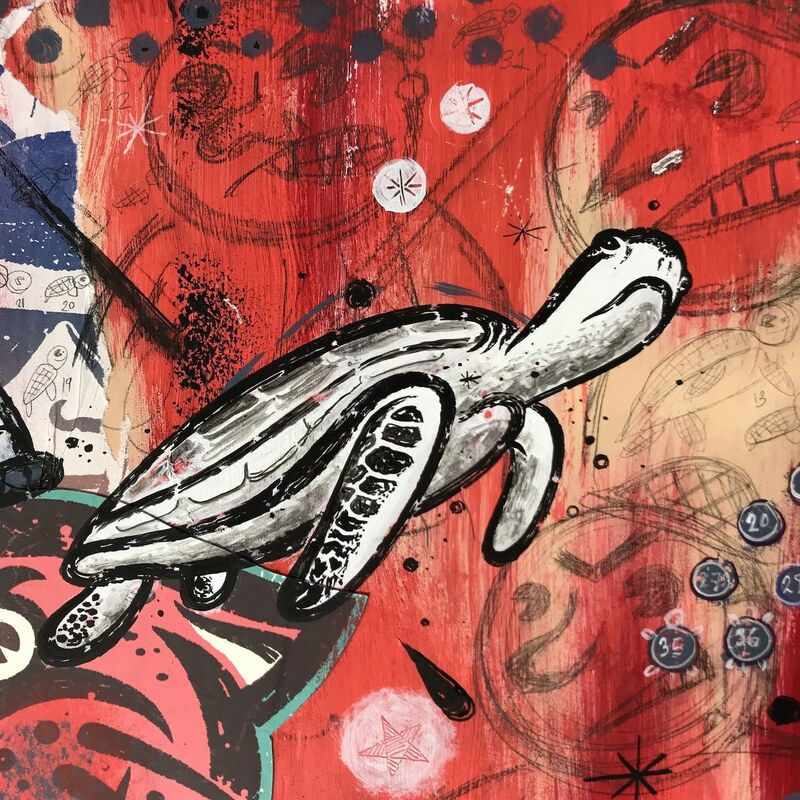 Ayotzinapa means “place of the turtles“ in the ancient Náhuatl language, a reference to the tragic events in southern Mexican state of Guerrero. Four years ago, September 26, 2014, 43 students were kidnapped by police, soldiers and drug cartel members. Their families are still trying to find them.